AccueilActualitésSUD MATIN DU 15 AVRIL 2019 AVEC ISSEU NIANG ET MAODO FAYE. SUD MATIN DU 15 AVRIL 2019 AVEC ISSEU NIANG ET MAODO FAYE. 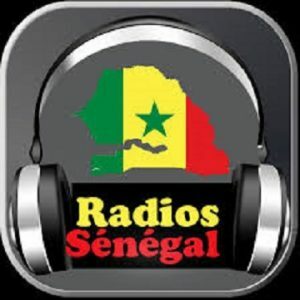 JP WOLOF 13H DU 14 AVRIL 2019 AVEC KHADY SENE. SUD NUTRITION DU 15 AVRIL 2019 AVEC Dr BINETOU CHEIKH SECK ET MARIE ROSALIE NDIAYE SUR LES ALLERGIES ALIMENTAIRES.